2013. Since leaving the military, John Frears has been drifting, unable to settle. Then he gets word that a funeral is taking place in LA. Donnie Chester, fellow veteran of the first Gulf War, has been shot dead. He decides to head to the States to pay his respects then go sightseeing. It is a simple plan, in keeping with his life to date. I've found it really difficult to write a review of Veteran Avenue: how do I write a review to show how brilliant it is without giving anything away? I've deliberated over it far too long so I'm biting the bullet and attempting a no-spoiler review. What is so clever about Veteran Avenue is how you take the main character of John to your heart straight away. As an eight year-old he already feels unloved and invisible so when a stranger tempts him away from his parents, John is only too eager to follow. This strange meeting will stay with John for the rest of his life and puts him on a path he doesn't even know he is following. With fate pulling all the strings, John's destiny awaits. Veteran Avenue is SO SO good. I really wanted to do a review that would do it justice without releasing any spoilers, so I went for a minimalist approach. This is a book that defies genre and will burst out of any box you try to put it in. 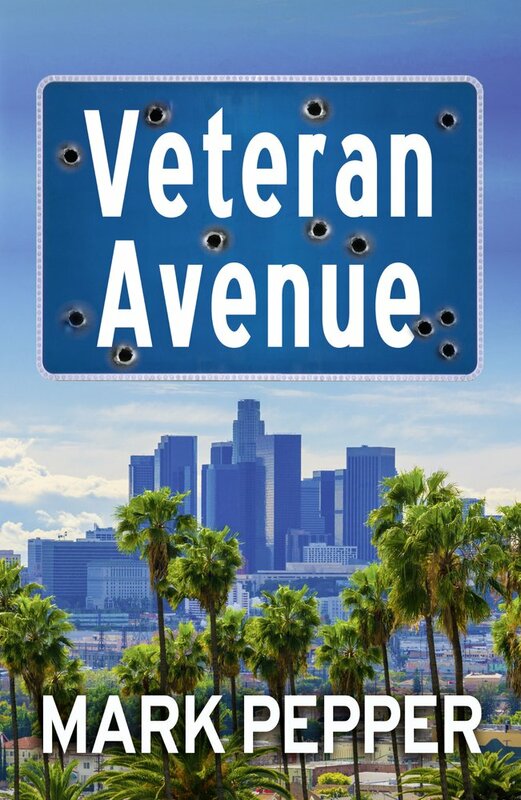 Whatever your usual genre, you will love Veteran Avenue as it has a bit of everything from the military to romance with a sprinkling of the unexpected. I firmly believe that life is a journey and we are travelling down a path that is already mapped out for us. John's life is certainly like that, nothing is left to chance and everything is meant to be. Veteran Avenue is Thought-provoking with a capital 'T' and I am encouraging friends and family to read it so I can talk to them about it, as I am positively fit to burst being the only person in my circle to have read it. Mark Pepper has written such an amazing book that it deserves to be sitting at the top of the charts for a long time to come. 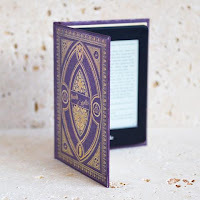 If you're looking for something different to read: look no further! 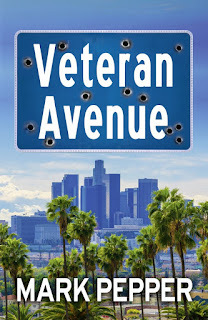 I wholeheartedly recommend Veteran Avenue to readers of any genre. It's a book that you will remember long after turning the final page; I know I will never forget it and it deserves every single one of the five stars I have awarded it.